Develop rhythm, timing and coordination and practice footwork and head motion using the Carbon Claw Recoil RX-7 maize bag. This tough and durable 30" (76.2cm) pear shaped punch bag is great for honing your boxing skills and helps to improve the ability to evade the opponent’s punch. It is produced from high-quality SV1 cross fibre bonded synthetic leather and features double stitched seams for increased strength. For safe and easy attachment of the bag, as well as added stability, there are 4 heavy gauge D-Ring hangers and the weight is evenly distributed due to a textile filling. Additionally, the maize bag weighs 30kg (66.1lbs) and allows the top to remain securely closed and protected thanks to a heavy duty zip. for submitting product information about Carbon Claw Recoil RX-7 Maize Bag We aim to answer all questions within 2-3 days. 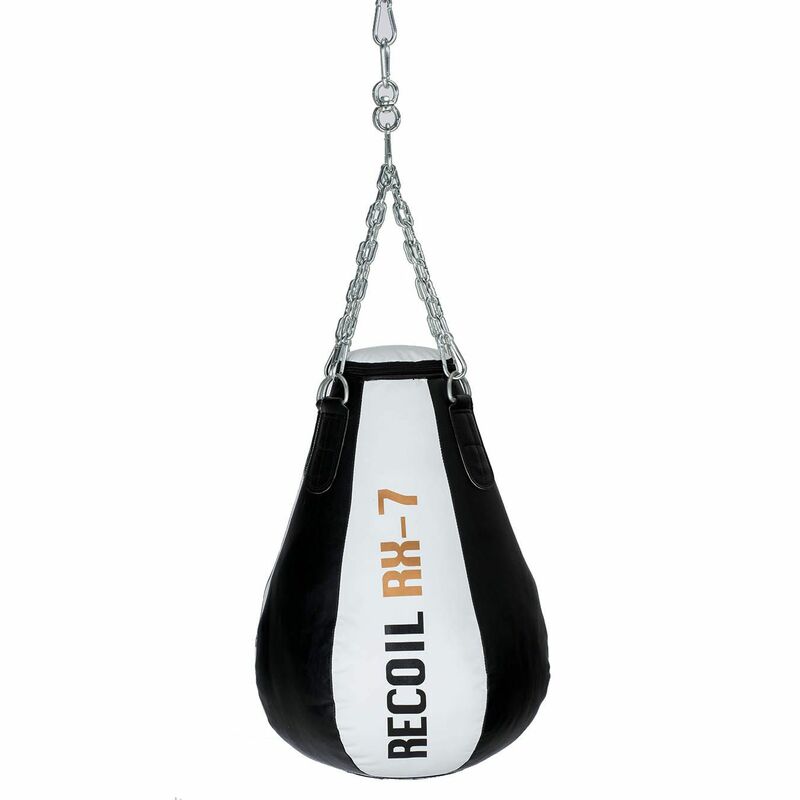 for submitting product information about Carbon Claw Recoil RX-7 Maize Bag. We aim to answer all questions within 2-3 days. If you provided your name and email address, we will email you as soon as the answer is published. 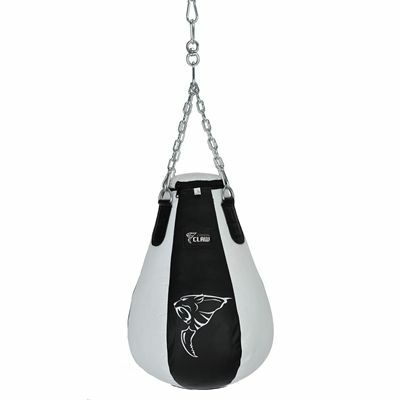 for submitting product review about Carbon Claw Recoil RX-7 Maize Bag.